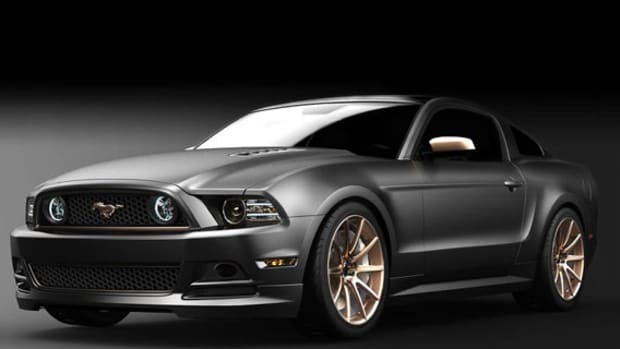 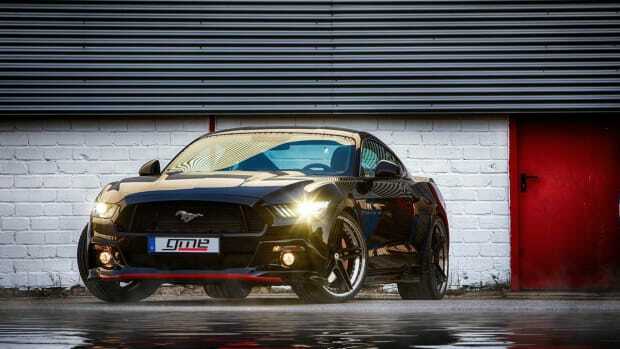 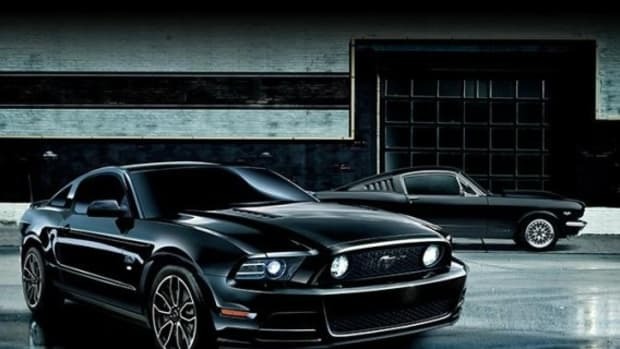 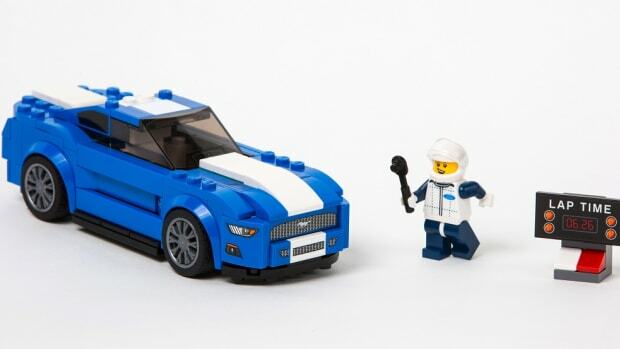 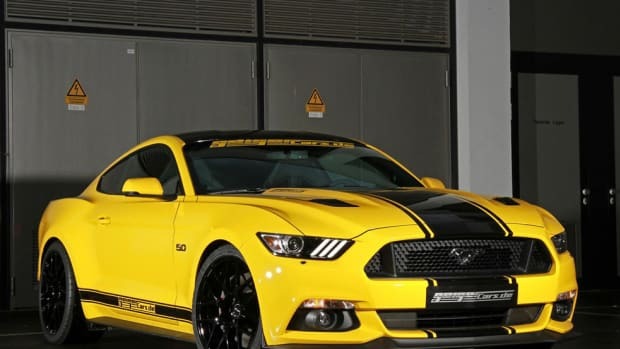 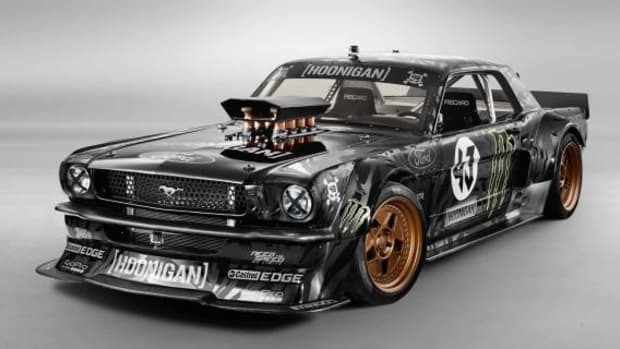 As part of the brand&apos;s Speed Champions lineup, LEGO is set to release its take on the fabled 1968 Ford Mustang Fastback. 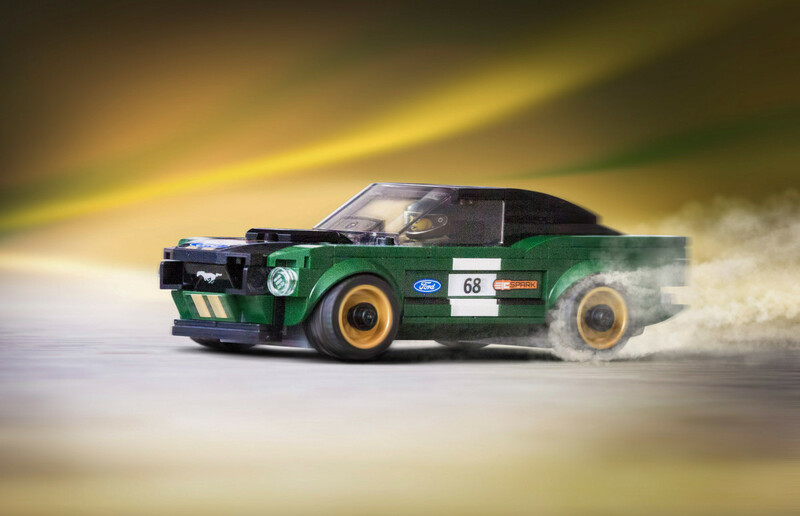 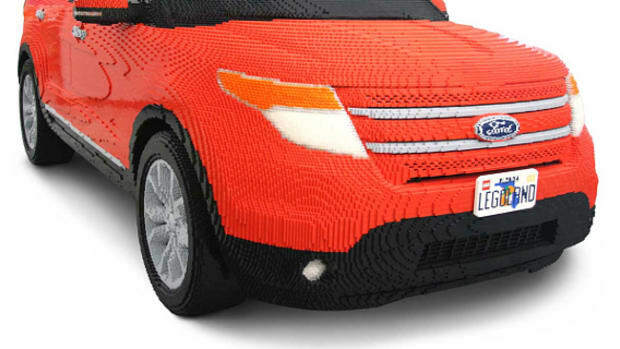 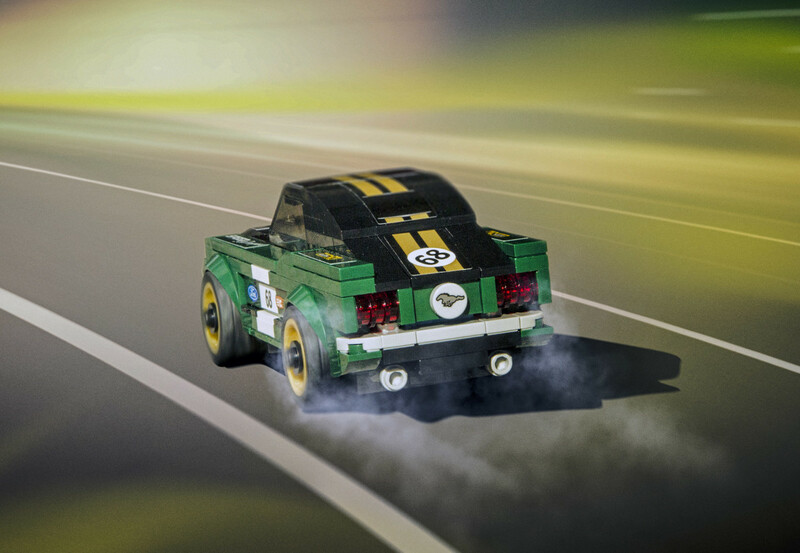 The collaboration found Ford&apos;s Design and Licensing teams working closely with LEGO to create the 183-piece kit, featuring green bodywork with contrasting gold dual stripes and wheels, as well as race graphic stickers, a removable windscreen and a mini-figure driver clad in a classic racing suit. 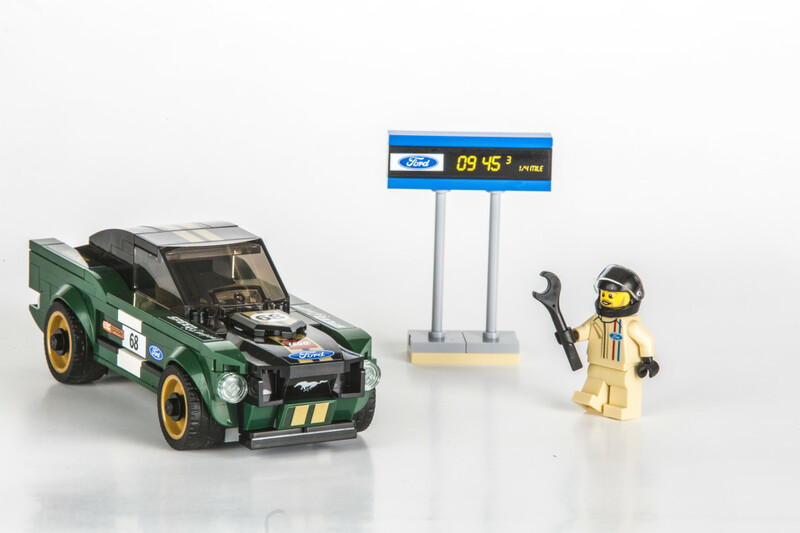 A Ford-branded timing board rounds out the details. 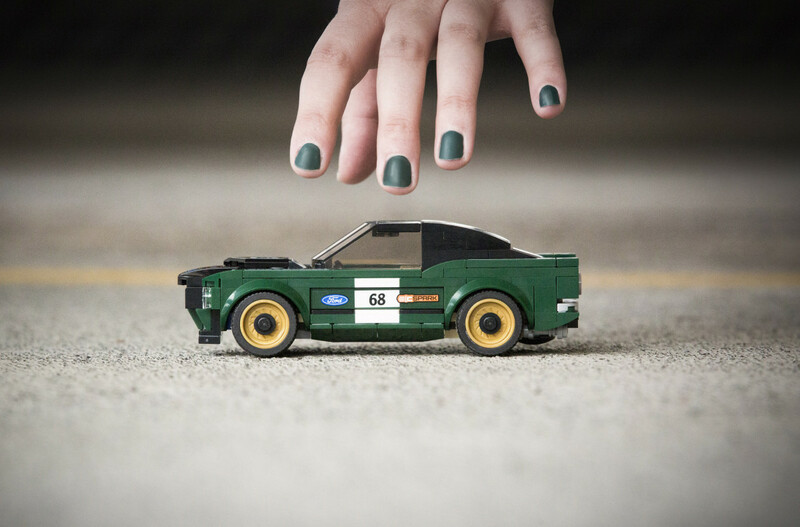 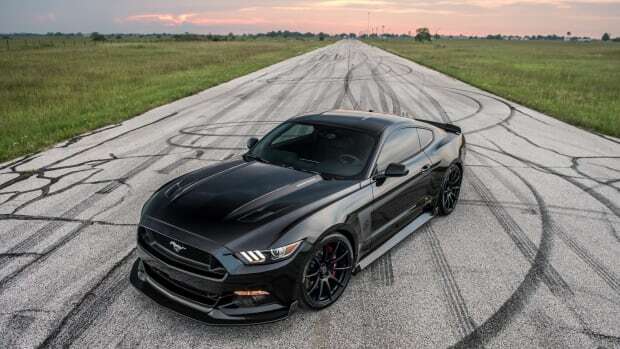 Celebrate the 50th anniversary of one of the most iconic Mustangs ever by purchasing your own kit when it releases on March 1st for $14.99.